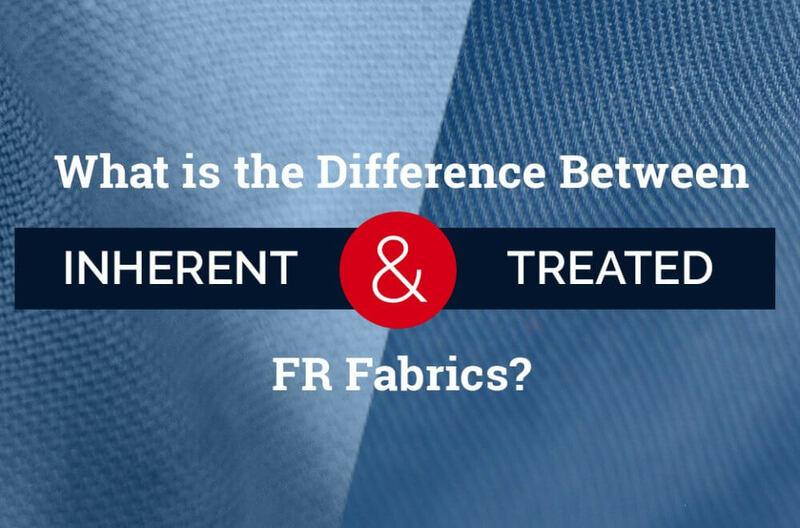 “Inherent” and “treated” are the two terms used most to distinguish between FR fabrics. 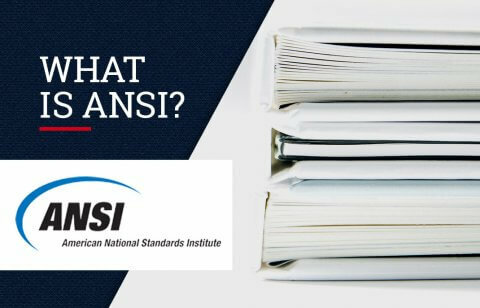 The difference between treated and inherently flame resistant fabrics relates to the process used in making the final product flame resistant. Inherently flame resistant fabrics, like Tyndale’s exclusive line of modacrylic cotton – FRMC®, are made using fibers that are innately flame resistant – and the flame resistant properties cannot be degraded through use or laundering. FRMC fabrics are made from fibers with an FR polymer base that are not flammable. Hence, these fabrics are flame resistant from the start and do not go through a treatment process to become flame resistant. Unlike FRMC® and other inherently flame resistant fabrics, treated FR fabrics undergo a process during manufacturing to impart flame resistance onto the fabric fibers. Treated cotton fabrics are given a flame resistant chemical application, which the originally non-FR fabric is immersed in after it is woven together. The treatment chemically changes the fabric, making it flame resistant for the useful life of the garment. Both types of fabrics offer comparable protection. What matters most to wearers is that the FR is guaranteed for the life of the garment provided that laundering instructions are followed and that no bleach, fabric softener, or starch is used during the laundering process since such contaminants can mask the FR properties of the fabric. This means that the FR properties of the garment cannot wash out or wear out for the garment’s useful wear life. Tyndale purchases and offers products only from the leading fabric and garment manufacturers, whose fiber and fabric are tested to industry standards and Tyndale’s stringent internal specifications. 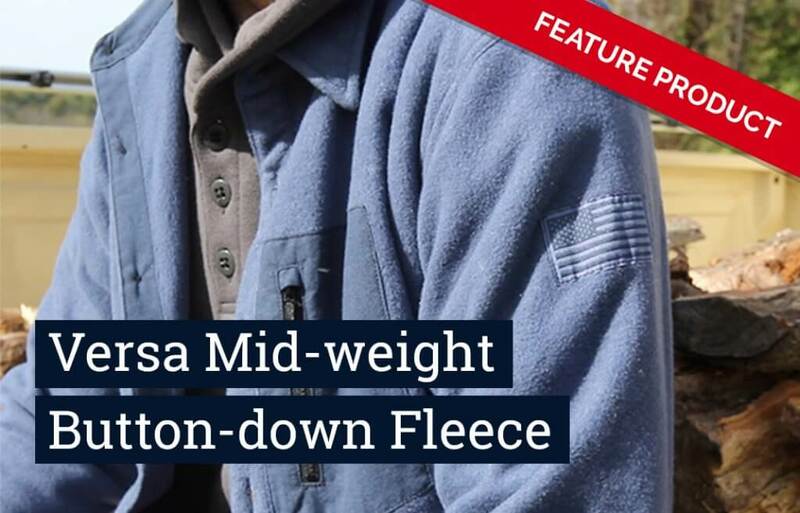 Many of the products Tyndale manufactures are made from treated cotton fabrics manufactured by Mount Vernon Mills (MVM) and Westex, and inherently flame resistant FRMC® fabrics, made by FLF. MVM’s Amtex and Westex’s Ultra Soft fabrics are initially manufactured as non-flame resistant cotton/nylon blends. However, all fabrics Tyndale uses are guaranteed by the respective manufacturers to retain their flame resistance for its useful life. 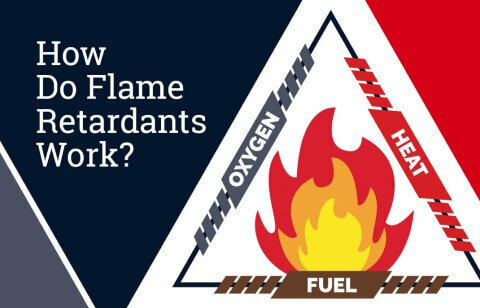 Inherent FRMC-based products offer some distinct advantages over products made from other flame resistant fibers and fabrics. Many end users prefer garments manufactured from FRMC fabric for their comfort, durability, excellent color retention, and overall professional appearance. Plus, Tyndale’s FRMC supplier operates a U.S.-based supply chain in which all manufacturing processes – spinning, weaving, knitting, dyeing, and finishing – are conducted in the US. The bottom line – whether manufactured with inherent or treated FR fabrics, you can trust all garments sold by Tyndale to protect you for the useful life of the garment.